There is a new service bringing Canadians and Australians closer together, with Air Canada launching its first direct flights from Melbourne to Vancouver. 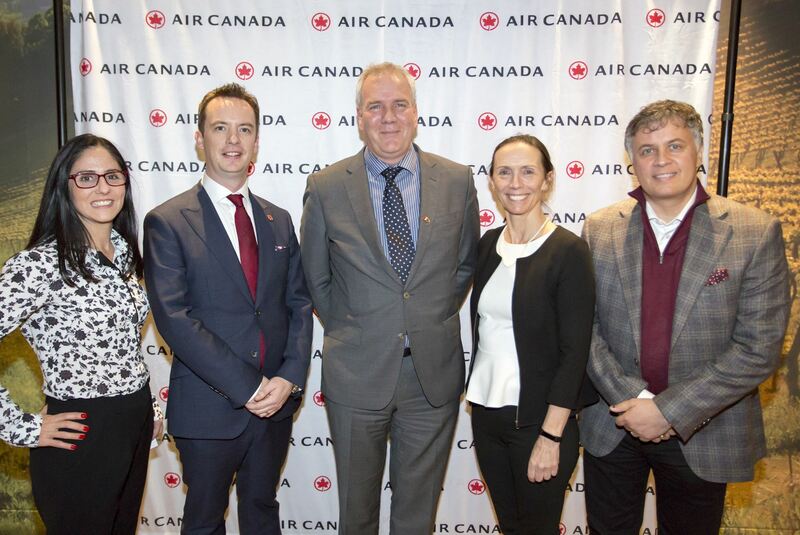 The Canadian Australian Chamber of Commerce, in partnership with Air Canada, held an event to mark the launch of the new service. Air Canada General Manager for Australia and New Zealand Vic Naughton said the launch represented an exciting time for the airline. “Air Canada is undergoing a transformation that has seen the airline grow 40 per cent in the last three years,” Mr Naughton said. The Honourary Consul General of Canada in Melbourne Rene Lalande said the new service would provide enhanced opportunities for both countries to expand business, trade, economic and tourism relations. “This new service provides a gateway for Canadians to experience Melbourne’s diverse culture, including its coffee, food and sporting events. It is also an opportunity for Melbournians to experience the fantastic offerings in Vancouver,” Mr Lalande said. Air Canada is also positioning Vancouver as the new transit destination into the United States as an alternative to Los Angeles International Airport. 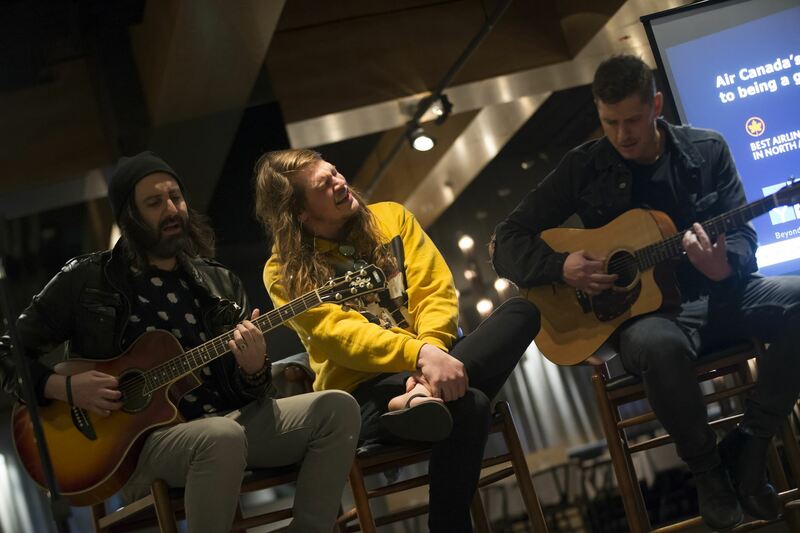 The launch featured a guest performance by Canadian band The Glorious Sons, who are currently touring Australia with Australian band Dead Letter Circus. Lead Singer Brett Emmons said there were a lot of similarities between Canada and Australia. Asked about their musical debut in Australia, Emmons said they had been well received by Australian audiences. “People like good music and a band that wears their hearts on their sleeve,” he said. 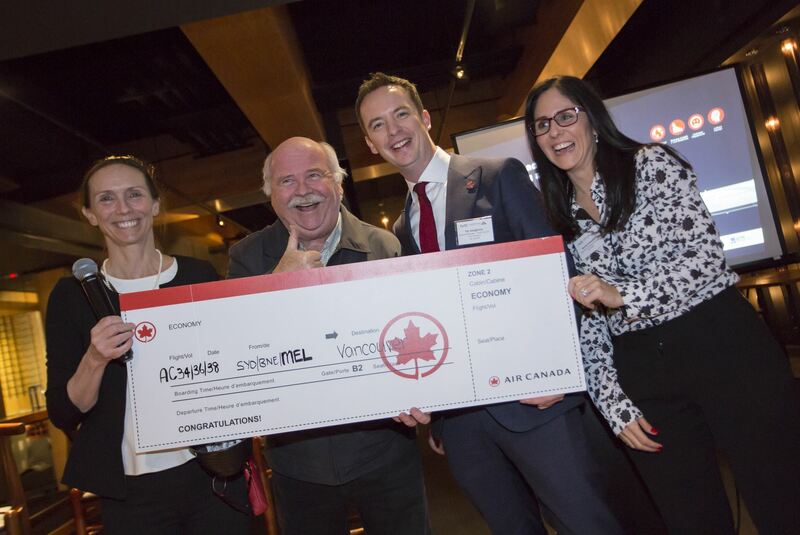 The evening concluded with a raffle for a return flight with Air Canada on their new direct Melbourne to Vancouver service, which was won by Canadian-Australian Mark Weber. Mr Weber said he would use the flight to visit family and friends in Canada and was looking forward to checking out the recently expanded Vancouver International Airport. “I’m blown away, I never expected to win,” he said.